Due to our long standing co-operation with the world's leading airlines, we can offer you our special "overnight service" to and from all major business locations. For shipments with a maximum weight of 25Kg. 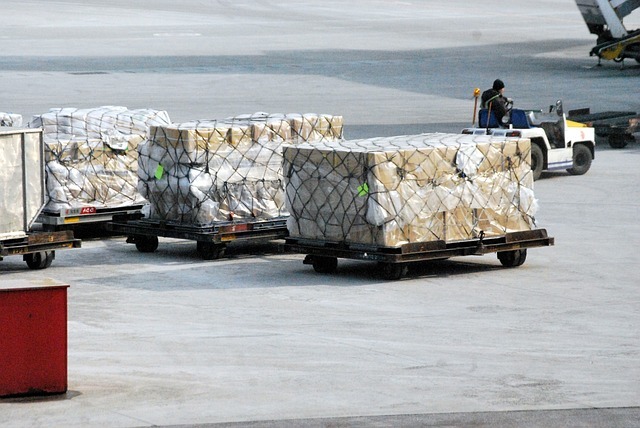 We can accept the cargo from your supplier today, and tomorrow it will be customs cleared ready to deliver to you.